The 1st show back after the Spring 2019 Pledge Drive, and I'm just getting back into the swing of things. So This show will be mellow, filled with Jazz, Downtempo and anchored by The Bad Plus. ~Bridging the Gap Live from the Library, Hawaii State Public Library (downtown Honolulu) Set-time TBA. ~First Friday at Hawaii State Art Museum, May 3rd 2019, set-time TBA. Tonight on Bridging the Gap, Paige Okamura picks songs to study to. Expect a mellow collection of Downtempo, Soul and Jazz. Education never goes out of style. 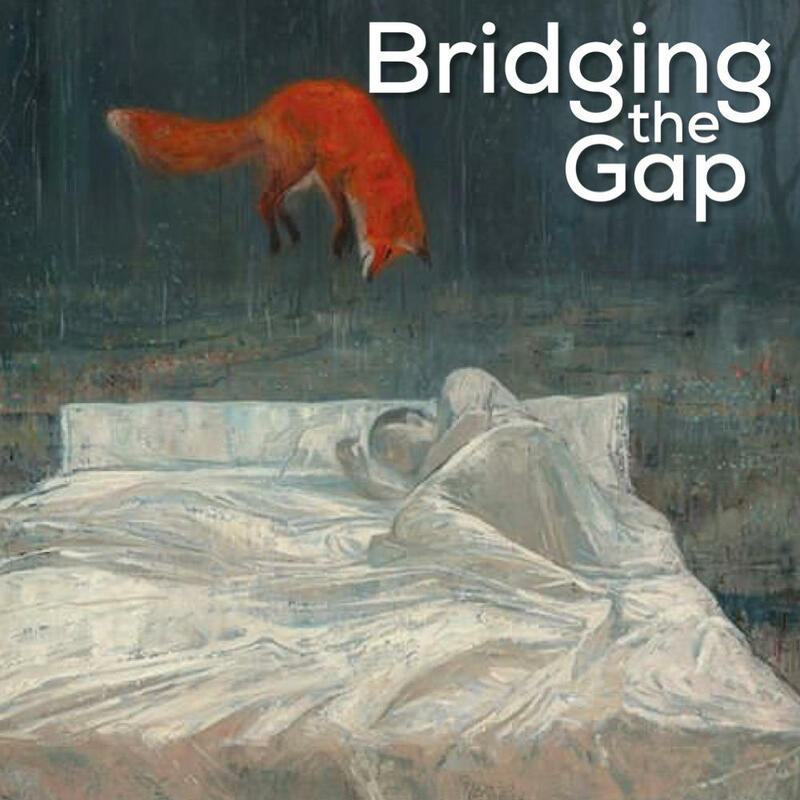 Keeping it mellow for this Monday evening session of Bridging the Gap, with mostly indie rock/folk selections throughout the night.